Someone recently told me that I am an “adventurous traveller”. I don’t know that I would or could necessarily qualify under that category. Now that I am older, I do require certain amenities and luxuries in order for me to even consider a destination (like air conditioning and running water). On the other hand, I am not going to miss an opportunity to get a Bucket List item checked off my list just because there’s not a Four Seasons Hotel, or any luxury 5-star hotel for that matter, in the entire country (at least, not yet!). As a kid, I loved history classes. With every lesson, I would start to make a mental list on which historic sites and landmarks I had to get to; in 6th grade it was the Anne Frank House in Amsterdam, 10th grade the Berlin Wall, 12th grade anywhere in Eastern Europe where Hitler and the US troops left their marks. In college I studied World History and International Relations. This is when Cuba, like actually visiting Cuba, jumped onto my radar. My aunt’s best friend from childhood and her family are from Cuba. They immigrated during the 1960’s when Castro began to take over the country. Growing up, I was around her family enough to understand the difference in their culture versus mine- rich in food, music, language, history and art. I remember being intrigued by what it meant to be Cuban. I understood that as Americans, the idea to want to go to Cuba, without having family or religious reasons to get there, was tabu. Political tensions, embargos, shaky relations, families torn apart, the unjust system of Castro forced upon his people, and more lead to many of the reasons why even I, as an American, was proud to believe in at the time. In my early 20s, I learned that travel to Cuba was possible, through a system of jumping through hoops and loops. Tricky, but possible. But then I got married, had a full time job, a mortgage payment, started having kids and the vision of me running off to Canada or Europe or Latin America in order to sneak over to the “forbidden country” became a pipe dream. 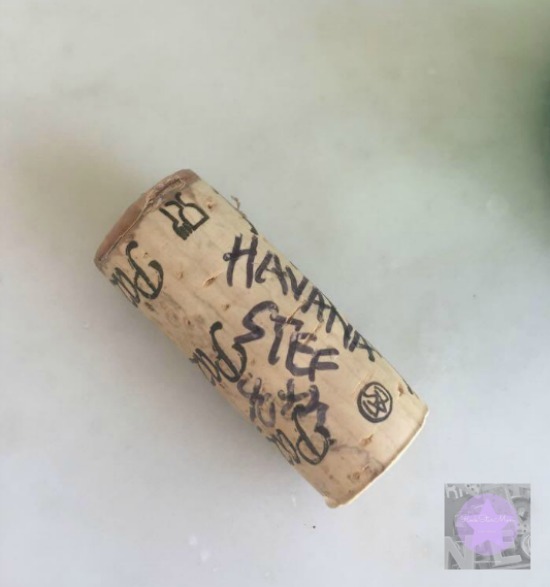 On my 30th birthday, my husband and I were traveling to the British West Indies and the thought briefly crossed our minds, then we discovered I was pregnant, and that’s where that story ends. 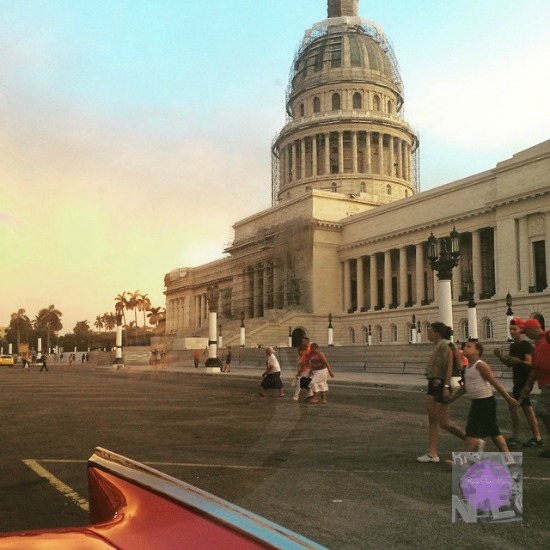 This past January (2015), the U.S. government decided to make a bold move and begin to loosen our strictly prohibited status with Cuba, to, OK, let’s try this out and see how it goes. It also happened to be my 40th birthday in June. My husband needed to get to Miami for business. A colleague had been teasing me with her colorful tales about this romantic island in the Caribbean that time had forgotten. My passport needed renewal. The time to go to Cuba was now. For the first time in a long time my nerves kicked in and my excitement level was through the roof, all at once. I was both terrified and thrilled to finally be heading to a place I could truly, like most of us, ever only see in pictures. I was going to taste, hear, feel, smell, be in CUBA! Because this was an entirely new travel spot for me, I felt very much out of my comfort zone with planning anything at all. I was nervous about everything- where we would stay, eat, dress; would we be OK in an emergency without there being a US Embassy in the country; how do I keep in touch with my kids without access to US cell phones; and most importantly, how do I do this legally?? 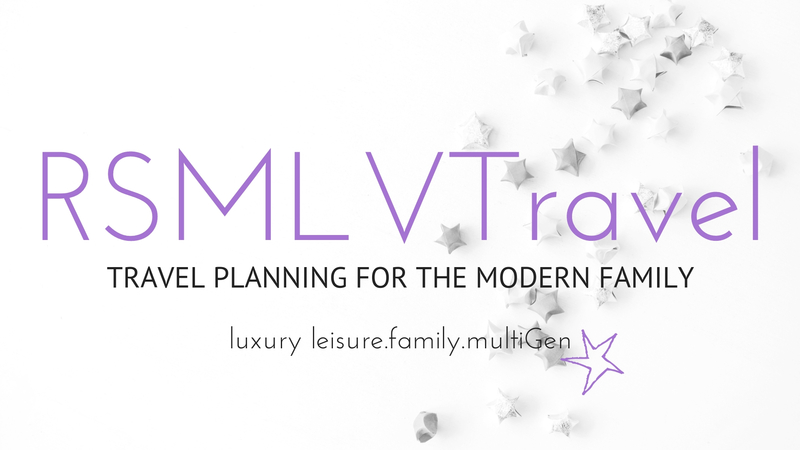 Luckily, a travel writer colleague, Kim-Marie Evans of Luxury Travel Mom, steered me in the right direction. She introduced me to a London based travel agency (with a home base here in the United States), Cazenove + Lloyd. It was a remarkable experience as all I had to do was email my travel agent of our desired plans while in Cuba, and she emailed me back a beautifully appointed travel itinerary. Well, it took a little more than that, we did go back and forth a few times about where to stay, where to eat, what tours to take, flight times, etc. Once finalized, everything came organized in a sophisticated package with luggage tags, a color printed booklet of our plans, and any visas and other paperwork we needed for our trip. They even arranged for me to have a cell phone once I got to Cuba so I could stay in touch with my kiddos. A huge blanket of anxiety lifted as soon as I had all of this information in my hands. Cazenove + Lloyd provided us with the most up to date recommendations on hotels, dining and tour guides. 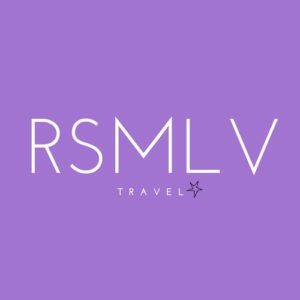 What I want to share here is what to expect, and how to get ready for a trip of a lifetime to one of the most magical islands I have ever visited. 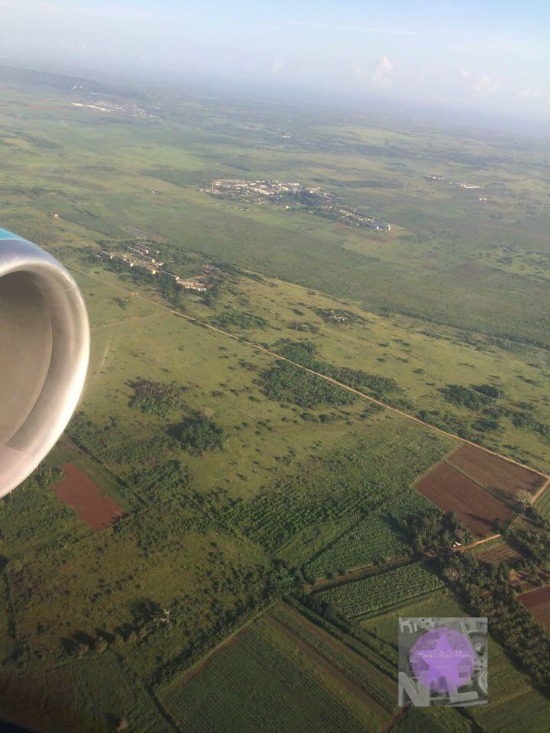 Our trip was only to Havana, Cuba and the surrounding areas, Miramar and Finca Vigia (where popular author, Ernest Hemmingway’s, home and estate is located). 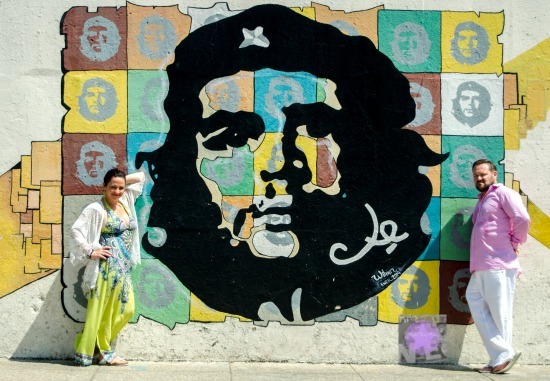 One thing to keep in mind, the relationship between the US and Cuba is rapidly changing. As I write this, or even as I was leaving the country in June (2015), all kinds of policies and procedures have been made and put into affect. So, use this as a guideline for your Q&A’s but always check on the status of any travel arrangements on your own. Unless you are personally familiar with Cuba, have friends and/or family there, I would highly recommend planning your trip through an authorized travel agent. Travel agents who specialize in travel to Cuba will know exactly what you need to get you there- the right papers, documents, which credit cards will work, exchanging monies, etc. Don’t mess around with this, seriously. It’s stressful enough to be walking off the plane, on to the tarmak and into a country we have had very little relations with over the last 60 years- you want to feel confident that all your papers are in place and you know what you are doing when you get there. 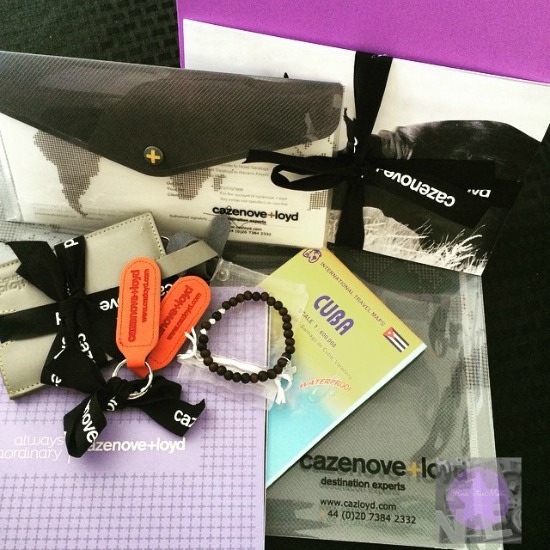 This RockStarMom Recommends using either Cazenove + Lloyd or Jose Pineda of AC Journeys. I’m mentioning this again because it is super important. We met American couples who booked flights and room through their agents, but everything else was up to them. For some, this is an exciting option to get to chat with the locals about great places, etc. But, keep in mind, in Cuba, many of the locals cannot go to the best hotels, restaurants, etc., and so they can not always direct you to this because they do not know they exist or know very little about them. Plus, we had a personal driver, which was an awesome benefit for us- all done through our travel agent. Talk, talk and talk some more with your travel agent to make sure you ask any and all questions you may have about Cuba. When we visited, Americans could not use US based banks’ credit or debit cards. We had to make sure we had enough cash to get us through our trip. As I was in the airport leaving Cuba for Miami, I discovered a very thorough article in Cigar Afficianado about how some Mastercards were now permitted to be used around the island, along with a plethora of other great information I wish I would have read before our trip. Always good to check with your bank as well. Talk to anyone you know who has been to Cuba in the last 6 months. 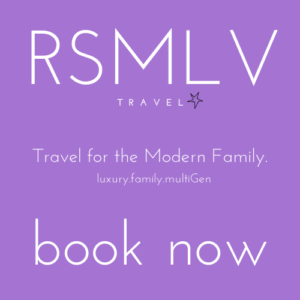 Ask them about hotels, dining, tours, transportation, shopping, whatever interests you. As I mentioned, Cuba is rapidly changing, which also means what was considered luxurious or delicious 3 months ago, may not be by the time you get there. Speaking of luxurious…put this in your head now…there is no real luxury in Cuba, at least, not in the way Americans would expect. Your hotel may be 3-star at best, even if 5-stars are indicated. Just be grateful if it has A/C and Wifi because most buildings in Havana do not. The air filters in our room were thick with dust, the windows didn’t shut, our closet had a faint smell of urine and I’m not sure of the last time our mattress had been changed, or if and when it was considered new. On the other hand, we could blast the A/C, we had HBO and the hotel pool rocked. Just check in with your perspective and alter it a bit to accept your surroundings and have an awesome time. Check your passport and make sure it does not expire within 6 months of your travel date. There are no real immunizations per say to have before you visit Cuba. My biggest concern was getting food poisoning. Side note: the government still controls the food supply to many of the hotels and restaurants in and around Havana, therefore, the available options through your hotel might not be that great. Breakfast was included in our hotel rate every morning, but my husband and I could barely stomach the food. With that being said, we had some really amazing meals of chicken, fish, octopus, beef and lots of rice at paladares (non-government owned restaurants) all over Havana and Miramar. Don’t be afraid to try new things, but just be wary of some of the options. I was told not to eat from the food carts on the street, but I have to tell you the helado (ice cream) looked amazing, and an American couple we met said the churros con leche were out of this world! As of June 2015, there was absolutely no cell phone service for US based companies. We brought our phones with us anyway, as our hotel had wifi, and even though we had no phone usage, we still were able to check in with family via text and email when inside the hotel. Honestly, I checked in once a day with my kiddos, and that’s it. 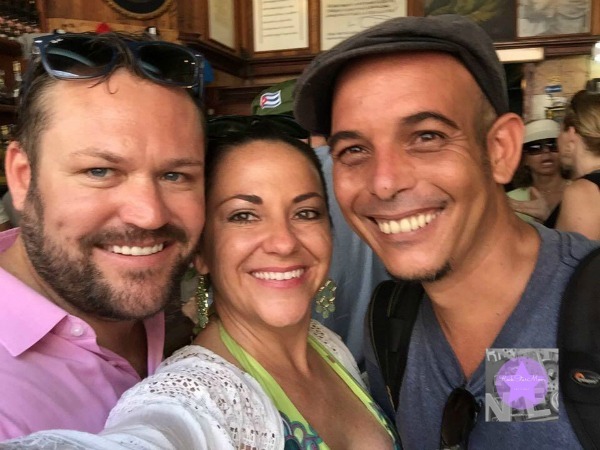 My husband and I welcomed the much needed break of enjoying ourselves and each other and really soaking in all Havana had to offer without the constant distraction of our smart phones. 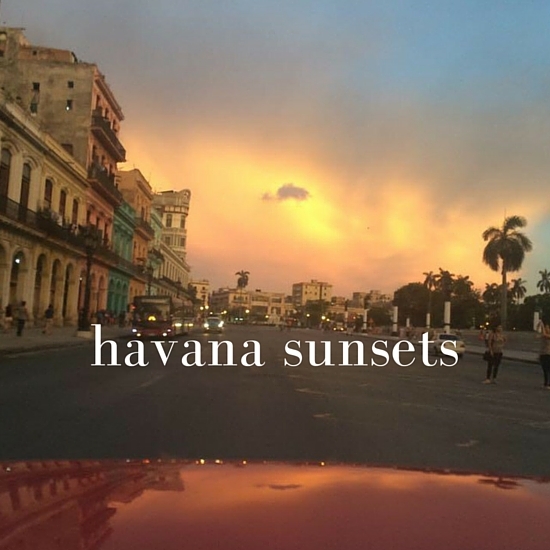 We spent 4-days and 3-nights in Havana. It wasn’t enough. If that’s all the time you have, then still go for it! We made the most of our time and obviously, we loved it so much we can’t wait to get back. In hindsight, we wish we would have tacked on one more day. It is hot and humid which will slow you down. The amenities are not luxurious, so you may not be getting enough sleep at night, which will slow you down. The food can be filling and different to what you are used to, which will slow you down. And, the mojitos and daiquiris are a plenty, which will also slow you down. So take heed my friends and if you can, add on that one extra day. We would have liked to have taken a trip out to the beaches, but it was hard for us to fit in as transportation can be challenging and the roads to get there just as much. And, truth be told, we were tired. We had a jammed pack itinerary for the four days we were there, and honestly, it was too much to accomplish in one trip. We ended up reworking our itinerary a bit when we got there so we could enjoy and really take in everything we were experiencing. Unfortunately, this meant leaving out some items we really wanted to explore. Next time! There is so much to do and something that will appeal to everyone in a different way. 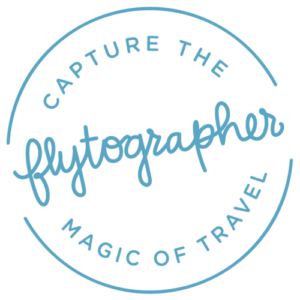 Working closely with your travel agent will help you discover and narrow down the perfect activities for your personalized itinerary. Here are some highlights and recommendations from our trip. Trip Planning: Cazenove + Lloyd was wonderful to work with, and we were super grateful to have utilized their services. But they are also quite pricey. We met Jose Pineda of Anthropologie Consulting, Inc. (AC Journeys) as our point of contact in Miami before heading to Havana, through Cazenove + Lloyd. Jose provides the packages and contacts in Cuba to these larger agencies. 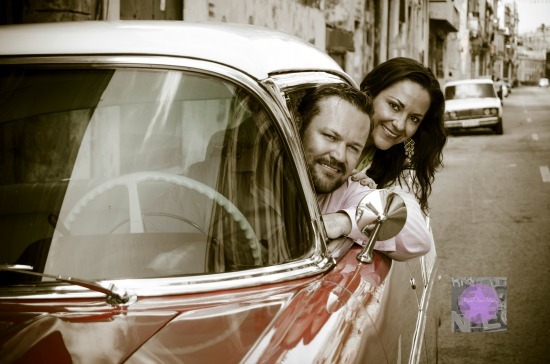 He is also a Cuban American who is well versed in all things when it comes to traveling in Cuba. Either way, you cannot go wrong with either companies. One is based in London (Cazenove + Lloyd) and the other in Miami, Florida. Research both, and you be the judge! Rio Mar Restaurant in Miramar for seafood. Miramar is a beautiful, more affluent neighborhood outside of Havana, located right along the river. The grilled octopus was the best we ever had. Ever. We still talk about it. La Guarida for food + atmosphere. I’ve been told this paladare can be hit or miss. On our visit, it was a total hit. The building in which La Guarida is located was one of my favorites. It is also the set where the successful international Cuban independent film, Frecas y Chocolate (Strawberry and Chocolate) was filmed. The building is old and beautiful. The decor is eclectic. The food phenomenal (we had delicious steak there which is an uncommon find in Cuba). And, we happened to be there during the International Conference of Ernest Hemmingway and lent to some amazing eavesdropping of scholars and Pulitzer Prize writers at the surrounding tables. La Guarida had also just opened up their private cigar lounge, and I highly recommend making a reservation. You will be blown away by the presentation and history of the ritual regardless if you smoke cigars. Dona Eutimia for real local fare and people watching. This is where we tried basic Cuban recipes like shrimp with garlic and butter, chicken and rice and fish and rice. This is where we also had some of the best food in the city. And the best people watching- diplomats, Cuban actors and their families, business deals, all happening in the discreet casual setting of being a locals gathering. Outdoor Markets, like Plaza de Armas, has an incredible array of books written and published during the height of Castro’s rein, along with antique and vintage items. We loved this market and would go back daily in search of more treasures. My husband found an old edition of Old Man and the Sea, along with plenty of Che Guevara and socialist Cuba memorabilia. Night out on the town at one of Havanas many famous and popular jazz cafes: Cafe Miramar, La Zorro y el Cuervo club and El Gato Tuerto were some of our favorite spots. Since our trip, President Obama and the Rolling Stones have made historic appearances. US Secretary of State, John Kerry, re-opened the embassy in Havana. The changes continue at a rapid pace with both controversial and supportive outcomes. There is so much to say about Cuba! I’d like to open up the comments section for any questions you may have and I can answer them specifically. As you can see, by the length of this post, I could write pages and pages about our experience there. And, I can’t wait to go back! Follow me on Facebook and Instagram for more exciting RockStarMom adventures! Disclaimer: This trip was personally fully funded. I was not hosted in any way, shape or form for this trip. All words written are true and honest of my opinion. All photos (unless specified) are ©RockStarMomLV.com. Really great story. I love the advice about not asking locals for the best restaurants, painful, but accurate. Your photos are gorgeous! Thank you, Kim-Marie! It was your inspiration and advice that gave me the final push! Am most grateful to you for the vote of confidence that this trip could be done. 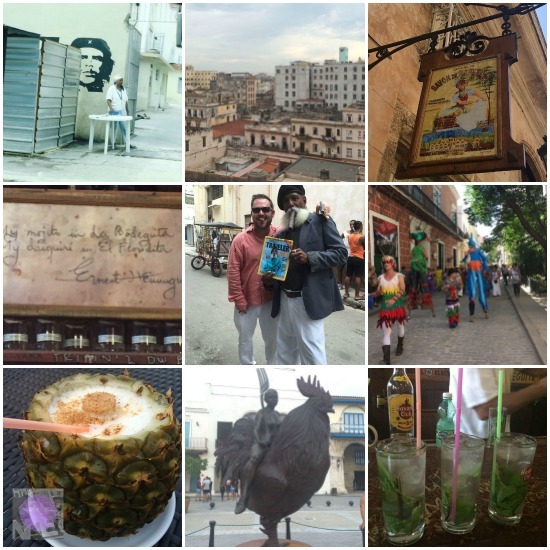 Fantastic to read your blog and I am so glad you had a great time and loved Cuba as much as we do! Thank you for recommending us! Wow! Thank you for this great guide. I have been wanting to go to Cuba for a long time as well but as someone who usually keeps to “safe” destinations I need to work up some courage. Thanks for getting me a bit closer to taking the plunge! Oh! I hope you do take the plunge! It’s was a wonderful experience…we plan on going back in the new year!